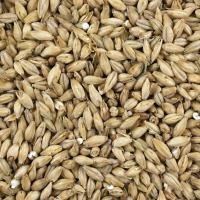 Briess Pilsen Light liquid malt extract is 100% pure malted barley extract; 99% Pilsen malt, 1% Carapils Malt + water. 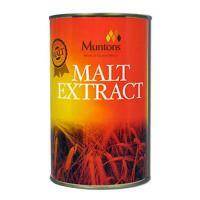 This is the lightest pure malted barley extract available commercially and produces a very crisp, clear wort. 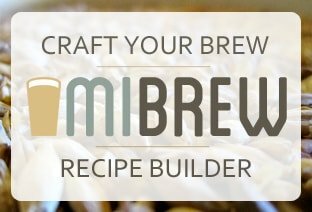 Briess Pilsen Light extract can be used in the production of all extract beer styles and to adjust the color, flavor, and gravity of all grain beers. 3.3 lb jar.